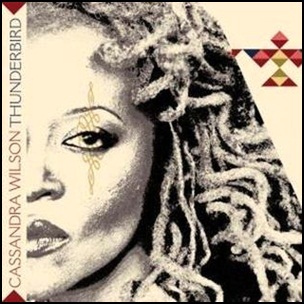 On April 4, 2006, “Blue Note” label released “Thunderbird”, the 15th Cassandra Wilson album. 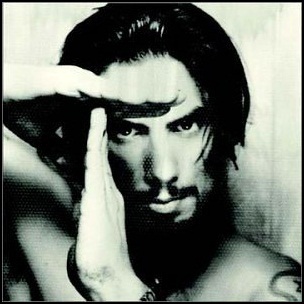 It was recorded 2005 – 2006, at “Capitol Studios” in Hollywood, “The Village Recorder”, “Electro Magnetic Studio” and “The Green Room” in Los Angeles, “Dangerous Music” in NY., and was produced by T-Bone Burnett and Keith Ciancia. 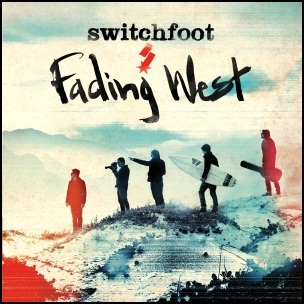 On January 14, 2014, “Atlantic” label released “Fading West”, the ninth Switchfoot studio album. 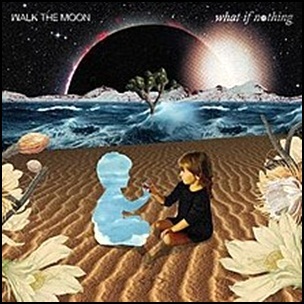 It was recorded 2012 – 2013, at “Spot X Studio” in San Diego, California, and was produced by Neal Avron, Jon Foreman and Tim Foreman. All tracks by Jon Foreman and Tim Foreman, except where noted.